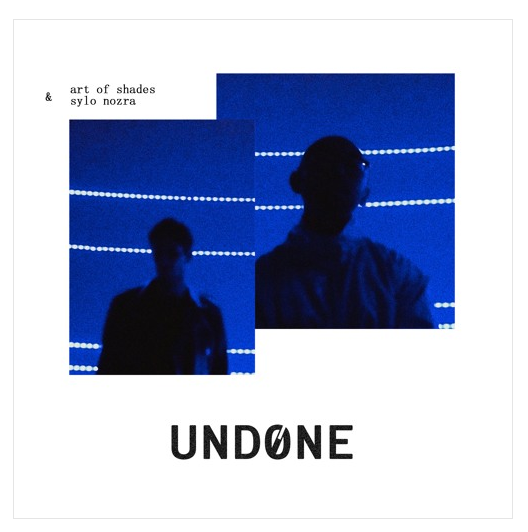 Franco-Italian producer ART OF SHADES has teamed up with singer Sylo Nozra for the release of single, ‘Undone’, taken from the forthcoming EP set to drop this spring via his record label, Sounds of Shades. Although ART OF SHADES is based in Paris and Sylo Nozra resides in Toronto, thanks to the power of the internet, it didn’t stop the pair cooking up a four-minute production, packaged in a downtempo electro-hip-hop slammer. Through this collaboration, they became great friends and are now both a part of the same Canadian squad, OTrip. ‘Undone’ marks the slick beatmaker’s new musical direction and his request to collaborate with different musicians across the globe. Check out the video to ‘Undone’.